Try FARO As-Built for AutoCAD Today! 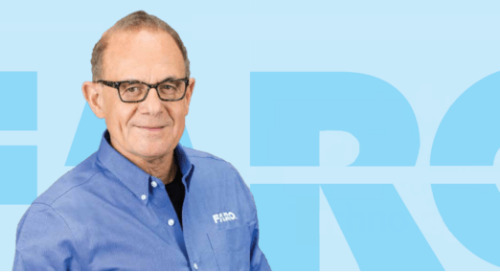 Try FARO As-Built for Revit Today! 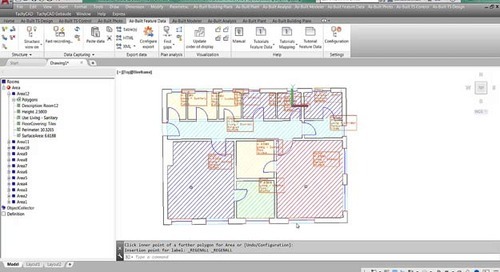 As-Built for AutoCAD Software is a user-friendly software add-on for fast and easy extraction of 2D plans and 3D models from large scan data directly within AutoCAD. 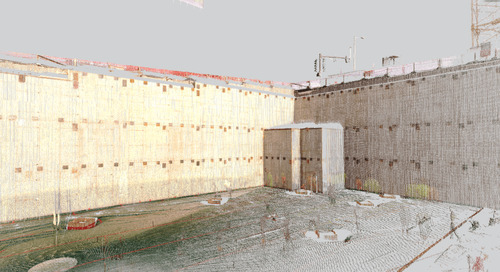 As-Built for Revit is a powerful software add-on for Revit users working with large point cloud data for BIM models. What if you could model as-built data across a variety of industry applications, all within your familiar AutoCAD design tools? 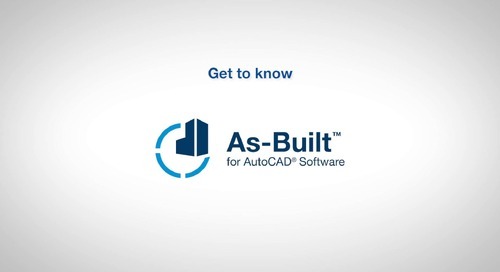 Get to know As-Built for AutoCAD software. 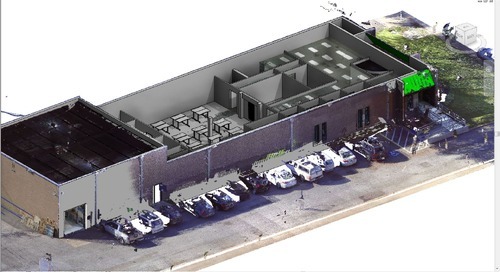 Is there a way to transfer as-built building and infrastructure data quickly and accurately into the Revit Design World? 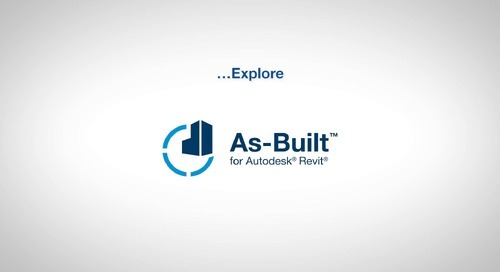 There is… explore As-Built for Autodesk Revit.